Lou Malnati's is almost ready to open its third -- and largest -- restaurant in the Valley. The Chicago-based pizzeria known for its deep-dish pizza will open at 4 p.m. on Tuesday, Sept. 11 in North Scottsdale at Chauncey Lane, a new development near Scottsdale Road and Chauncey Lane, just south of the Loop 101. The nearly 10,000-square-foot restaurant boasts nearly 300 seats, a full bar, a misted outdoor patio and two private dining areas. For the first two weeks, the restaurant will open for dinner. Lunch service will start on Monday, Sept. 24, according to a news release. To start, the hours will be Sunday - Thursday, 4 p.m. - 11 p.m., and Friday - Saturday, 4 p.m. - midnight. Lou Malnati's opened its first restaurant in Arizona at Uptown Plaza in 2016. The following year, it opened a second location in Arcadia focused on carryout, delivery and catering. The company said it predicts opening another five to seven locations around the Valley. No new locations have been announced. In the last three years, the Valley has seen an influx in Chicago-based restaurants. Giordano's opened restaurants in Peoria and in Paradise Valley. Gino's East opened a restaurant in Phoenix. Elly's Brunch and Cafe opened a restaurant in Uptown Plaza. 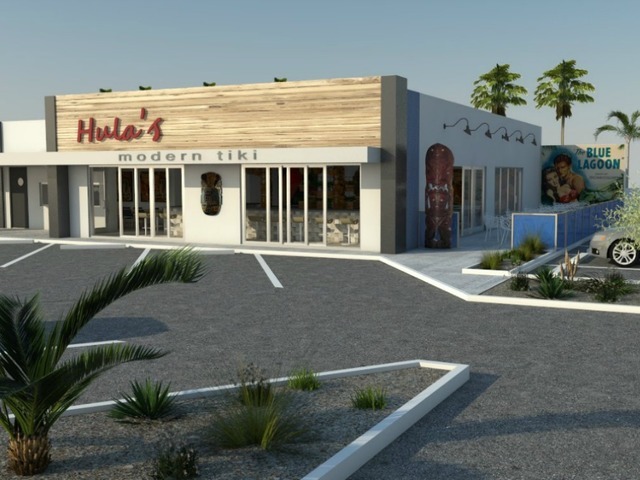 Chicago-based steakhouse, Maple and Ash , has plans to open a location within the Scottsdale Waterfront, across from Scottsdale Fashion Square mall.